Halting the spread of tobacco “epidemic” worldwide is a human right which global leaders should recognise as such and take particular measures in this direction, public health activists told EURACTIV.com ahead of two anti-tobacco conferences in Bucharest next week. 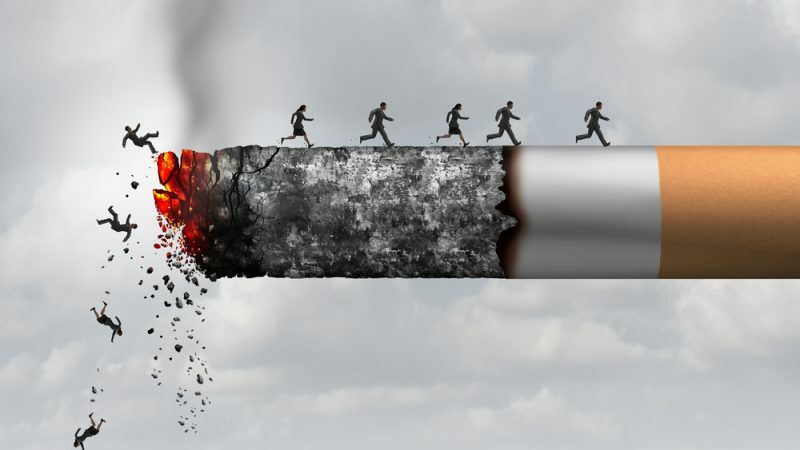 “The tobacco industry floods countries with an addictive and lethal product, cigarettes, which kill over seven million people per year,” said Laurent Huber, director of the US Action on Smoking & Health (ASH) organisation. “For this reason, the global health community and some human rights agencies recognise that the tobacco industry violates the rights to life and health and undermines many other rights including children’s rights and women rights,” he added. On 26 March, a Global Forum on Human Rights and a Tobacco-Free World will be organised in Romania by the European Network for Smoking and Tobacco Prevention (ENSP), ASH and hosted by Romanian President Klaus Iohannis. 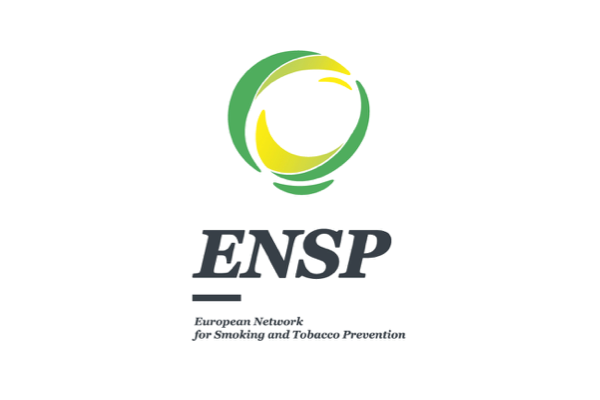 In addition, on 27-29 March ENSP will organise its 4th International Conference on Tobacco Control together with the Romanian Society of Pneumology. Both conferences aim to bring together global leaders in health and human rights in order to coordinate the fight against tobacco and upgrade it to the level of a human right. “The nexus between tobacco control and recognised human rights is clear, particularly in the case of the rights to health and life recognised in numerous human rights treaties and national constitutions, but encompassing many other rights as well,” the organisers said in a statement. “Human rights norms and obligations can be powerful tools to combat tobacco industry interference in policy-making and litigation,” they added. They cited as an example the FCTC (Framework Convention on Tobacco Control) Article 8 on protecting people from exposure to secondhand smoke. They said it’s intrinsically linked to the rights to life, health and a healthy environment. “By extension, further integration with human rights processes does not create new state obligations”. In terms of regulation globally, countries have signed the World Health Organisation’s FCTC. At the EU level, the member states have adopted a Tobacco Product Directive (TPD), whose latest version has strengthened rules against tobacco smoking and advertising. “To live up to their human rights obligations, governments have a duty to protect the rights of their citizens by accelerating the full implementation of the WHO FCTC including Art 2.1 which encourages countries to implement measures beyond the treaty to better protect human health,” Huber explained. Public health activists believe that following the increasing global push against smoking, the tobacco industry has now changed its rhetoric and turned to electronic cigarettes and other novel tobacco products as alternatives to traditional smoking. Advocates of the so-called “next generation products” insist they are much less harmful than smoking, considering that they are non-tobacco products that can deliver nicotine to smokers. They also refer to studies that say these products can help smokers kick the habit completely. “While it has now become universally accepted within the EU that harm reduction is a necessary and effective approach in reducing the adverse health consequences of recreational drug use, there is a lot of resistance in accepting a similar approach for smoking,” Dr Konstantinos Farsalinos and Dr Konstantinos Poulas from the department of pharmacy at the University of Patras in Greece recently said. But the European Commission and the WHO do not share this view. Particularly, the EU executive has even compared electronic cigarettes to poison and, for this reason, has been accused of ignoring science on the matter. ENSP Secretary-General Cornel Radu Loghin said now was the time to accelerate tobacco control, especially at a time when the tobacco industry is attacking governments with litigation threats and aggressive promotion for their novel tobacco products. “We hope to set Romania as the European capital for tobacco control and show the world that if political commitment and support can be generated here in Romania, then it can be done in any country, whether it is within a high- or low-income economy, whether it is an EU member state or not,” he added.